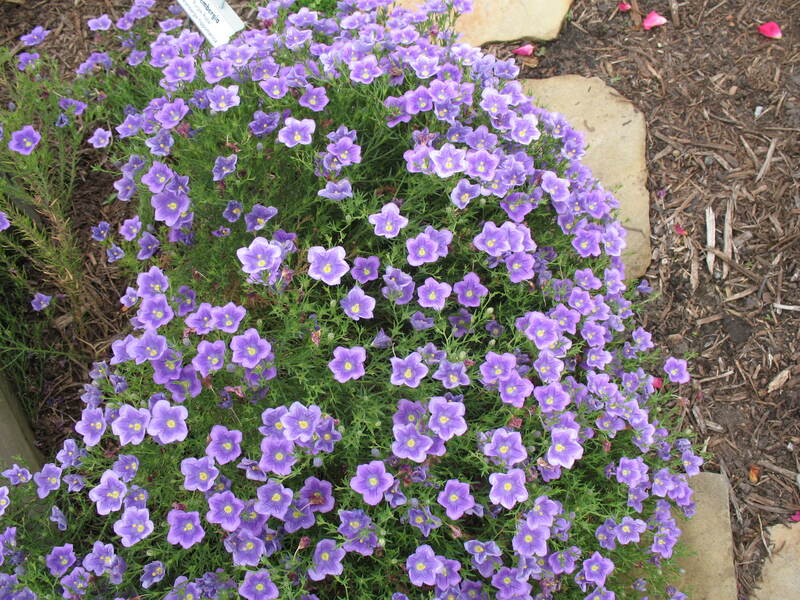 Comments: This annual produces a multitude of up-turned, petunia-like, or star-shaped pale, bluish-purple flowers during the warm months of the year. Provide a well drained soil, preferably in a raised bed. Plant in full sunlight to partial shade. This plant does exceptionally well growing in containers like hanging baskets, large pots, and window boxes. It is an excellent selection for growing along garden paths and used as an edging plant during the warm months of the year. The foliage and flowers are nice trailing over the edges of the containers.